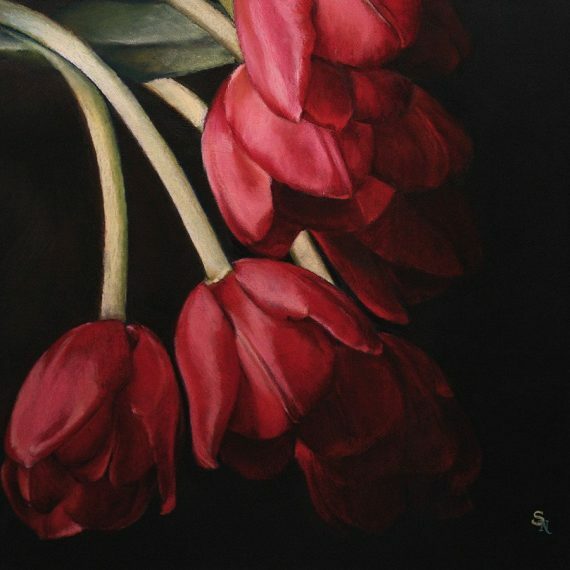 Flowers, leaves, buds, seeds and twigs are my muse. 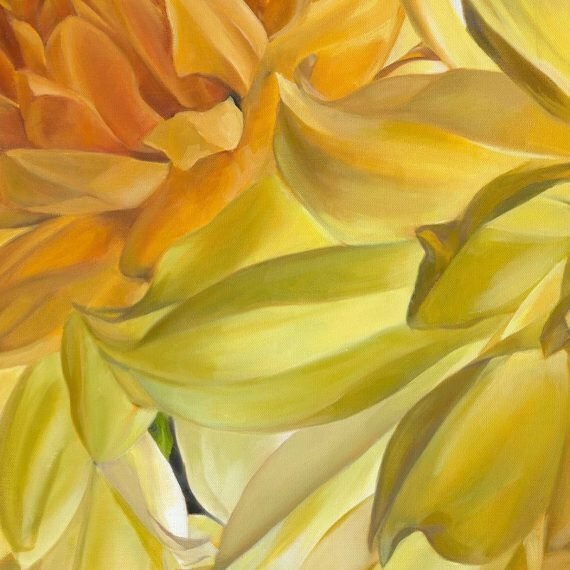 In the landscape or in containers fashioned from its materials, I am engaged in finding the secrets of my flowers and preserving them through an enigmatic presentation on canvas. 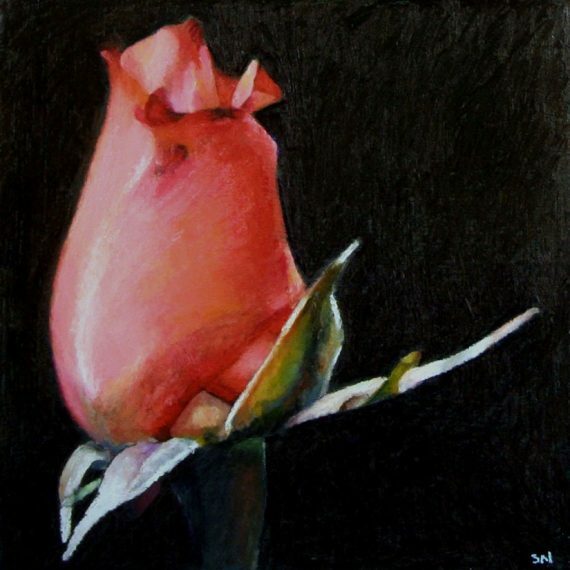 I make paintings because I enjoy the challenge, I love the subject matter, and I find the process fulfilling. 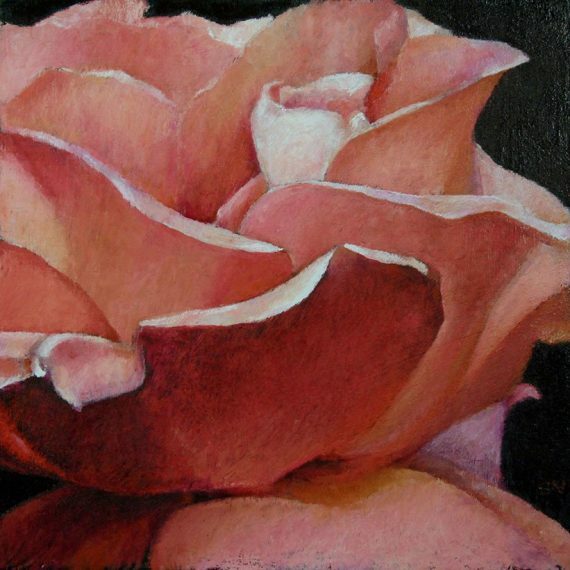 Stephanie Neely is an admitted perfectionist. 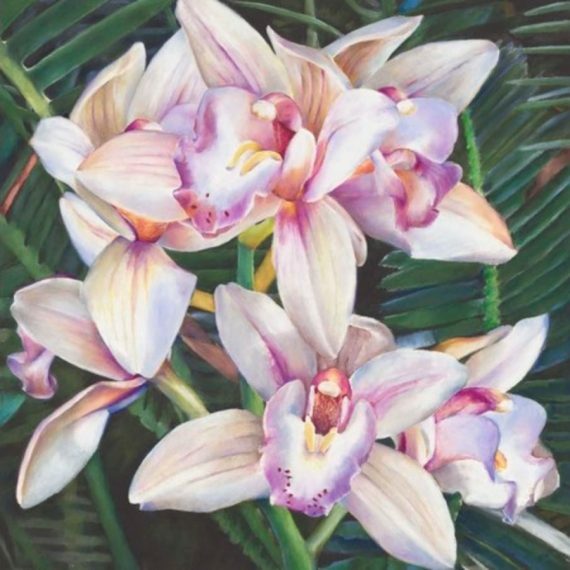 A child who could not bear to go outside the lines when working meticulously in a coloring book, Stephanie has taken her affinity for the precise and directed it with laser focus on her artwork. 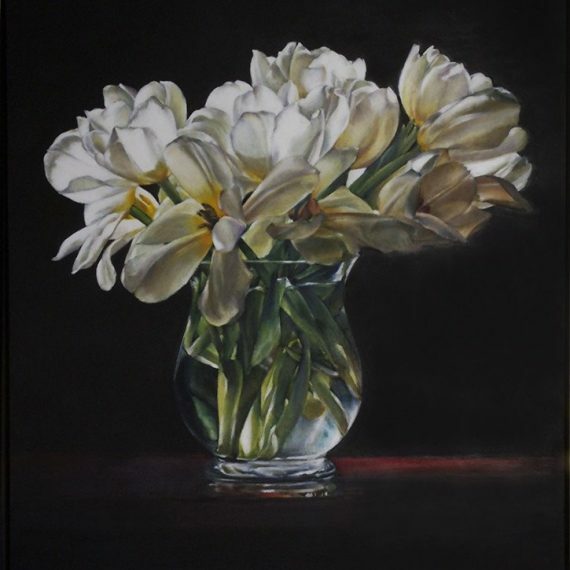 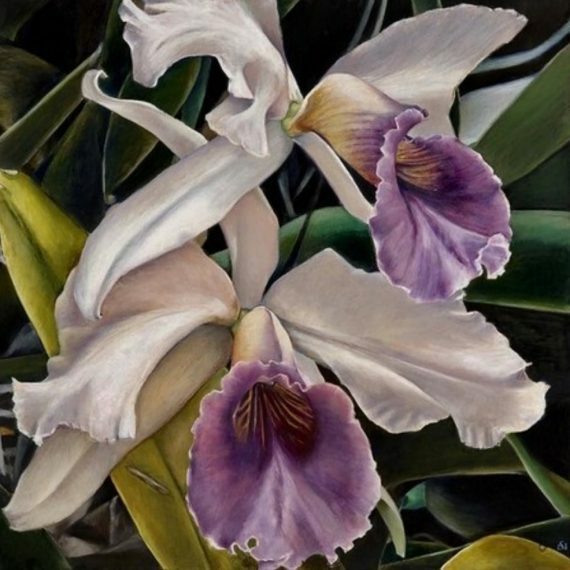 Stephanie is well-known for creating large, oil pastel floral still lifes, though her work also includes landscapes, still life glass objects and oil paintings on canvas or paper. 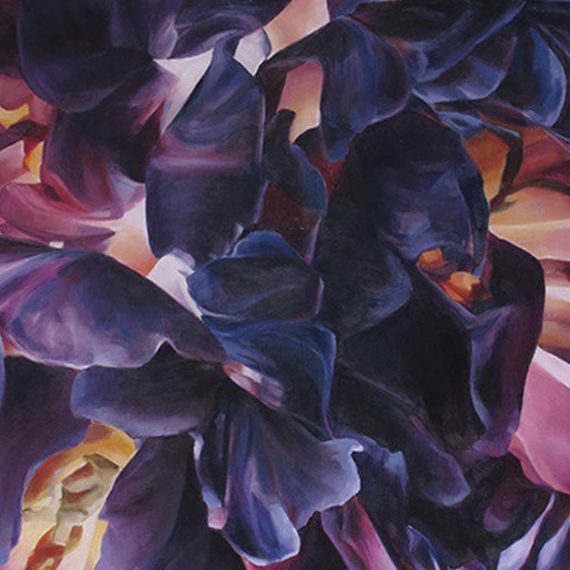 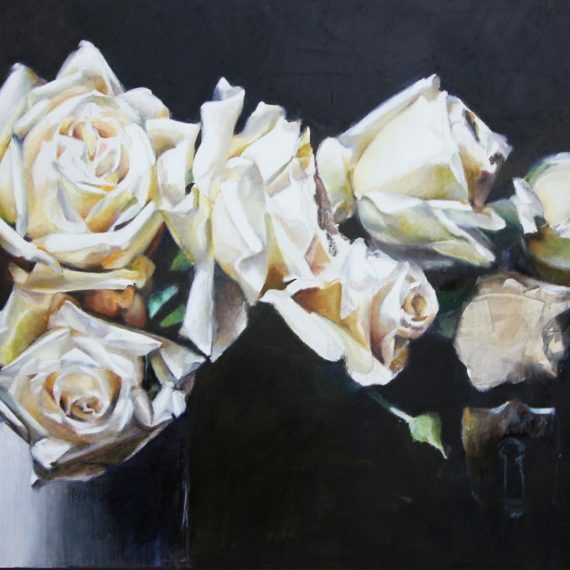 Stephanie was a Finalist in several of the International Artist Magazine’s Still Life and Floral Competitions. 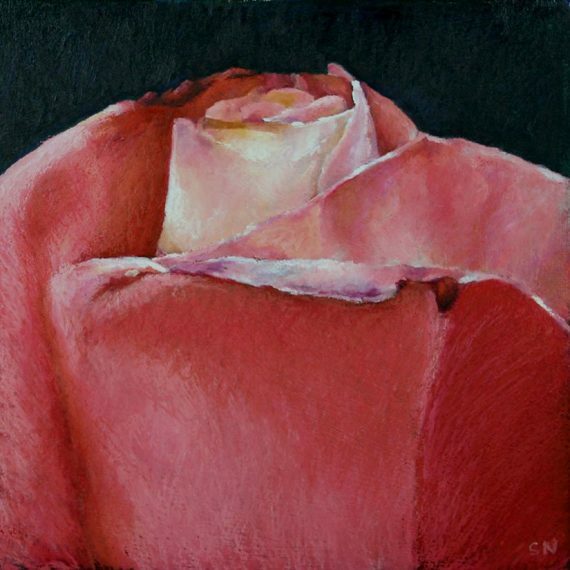 She is an award winning artist having placed first in several competitions including the Oil Pastel Society Signature and Professional Level Show and the Hilton Head Biennale. 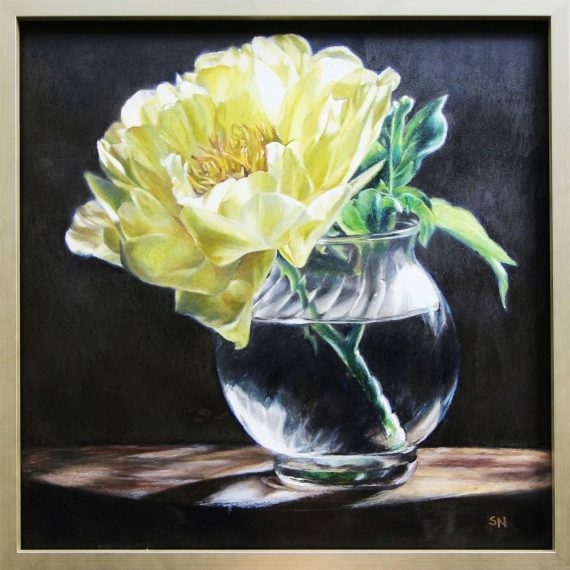 She is the recipient of numerous honors in various competitions including juried acceptance into Carolina’s Got Art and the International Guild of Realism’s Annual Members Competition.. She was awarded the Thomas Moran Award by the Salmagundi Club of New York and was named the 2010 “Best Local Artist” by Creative Loafing. 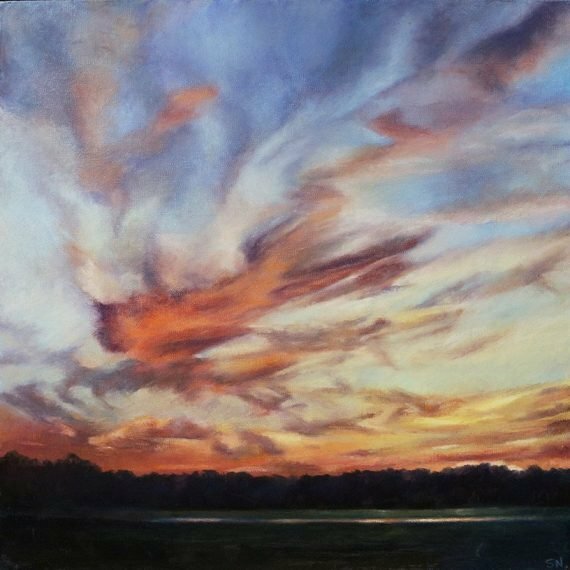 Her work has been featured in several publications including American Art Collector, Southwest Art Magazine and QC Magazine. 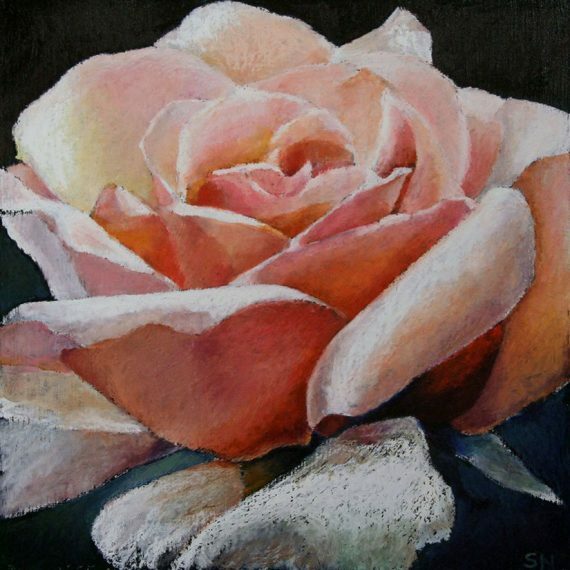 Stephanie is a signature member of the Oil Pastel Society, a member of the International Guild of Realism, and an artist member of the Salmagundi Club of New York.